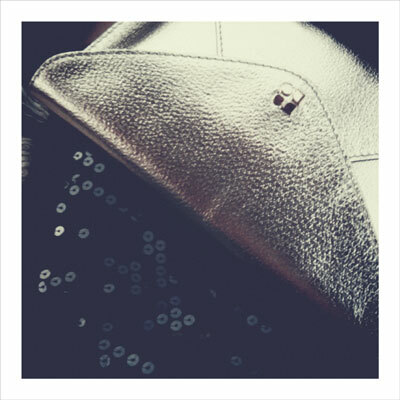 ... my two favorite things on a night out – black sequined mini and gold envelope clutch. how's that to kick off a monday?! Peggy - I am on the prowl for a clutch this season. Any ideas? Nothing too showy but I do love classy. sarah - thanks!!! what are your two favorite things on a night out? Oh sweet goodness, I love it. That red is gorgeous. I knew you would have a splendid suggestion! jen - i actually saw another one that was even more fab in the window while i was in hong kong last week (yes, i was away! more on that later), and couldn't find it on the site for you. boo! jen - oh i wanna see a pic!!! I will have to take one for you as I cannot find it on the website. I shall email one soon!